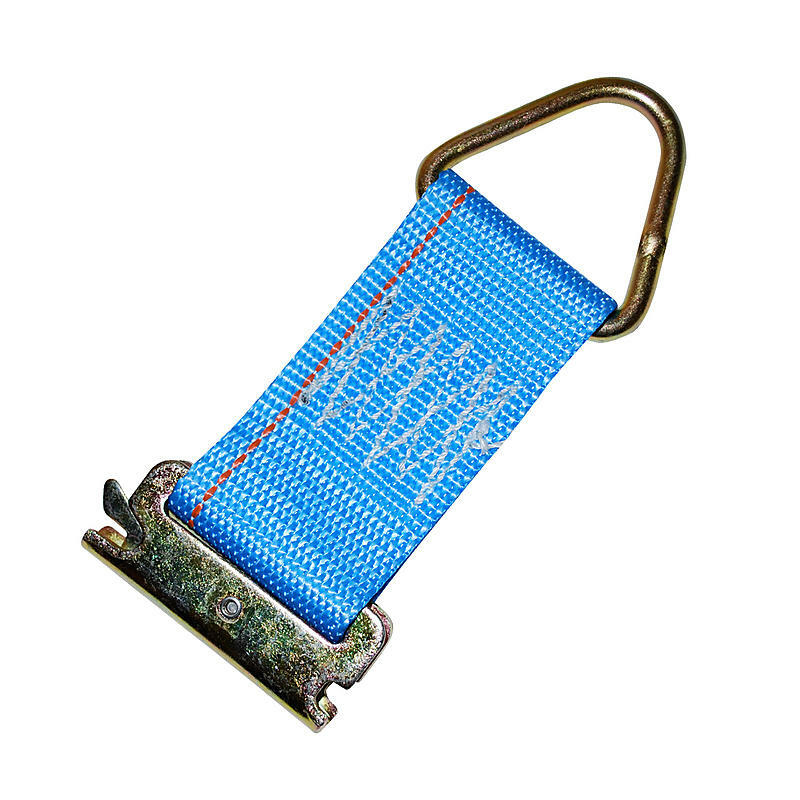 A great strap to have for any e-track application. Work great with rope, 1” ratchet straps, and 2” ratchet straps. If you have straps that do not have the spring e-fittings hardware on them, you can put the rope tie-off in your e-track and hook other straps or tie-downs into the D-Ring.